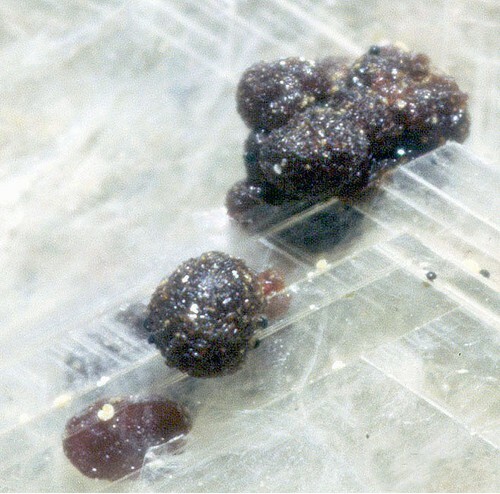 141 valid minerals. 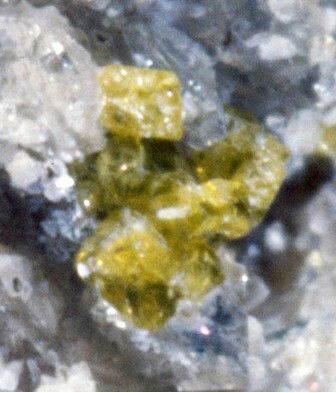 12 (TL) - type locality of valid minerals. 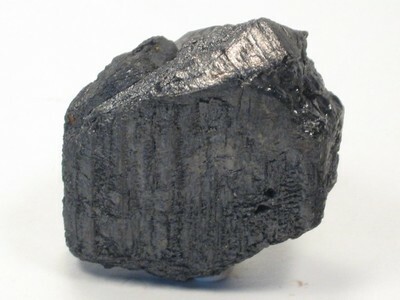 1 erroneous literature entry. 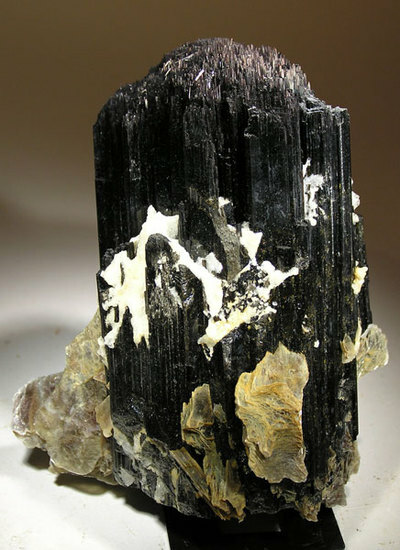 Reference: Science (1954): 119, 739.; Lindberg, M.L. 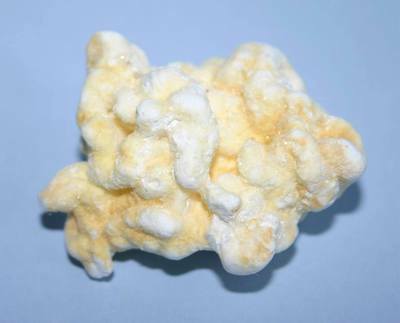 and Pecora, W.T. 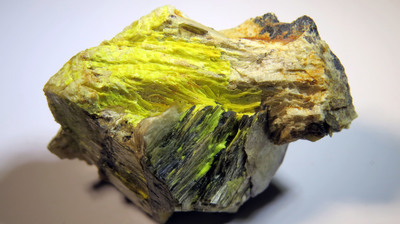 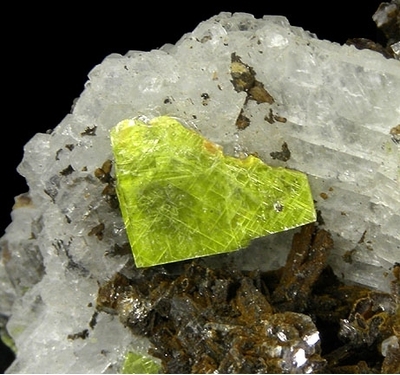 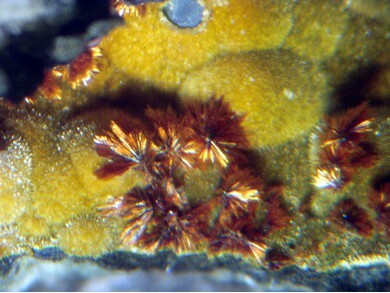 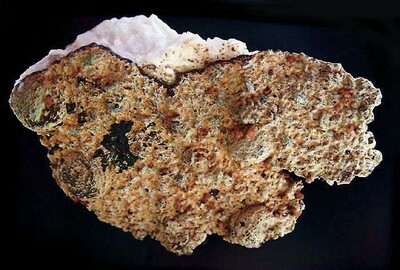 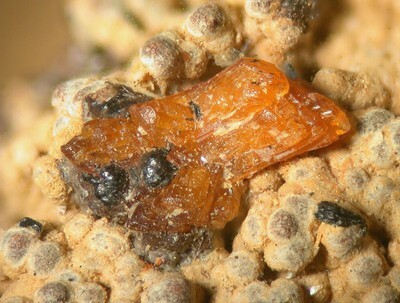 (1955) Tavorite and barbosalite, two new phosphate minerals from Minas Gerais, Brazil. 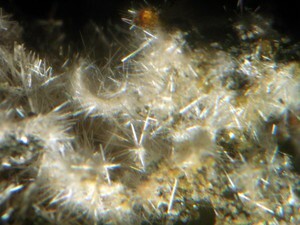 American Mineralogist 40, 952-966. 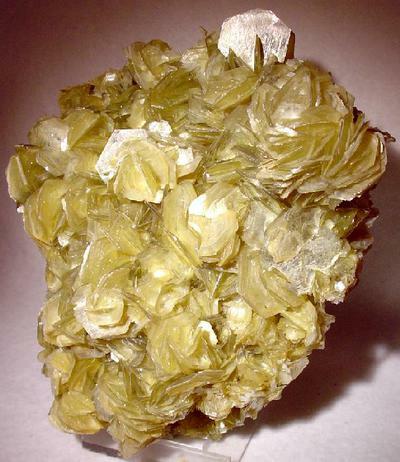 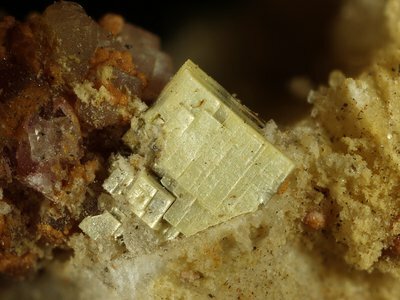 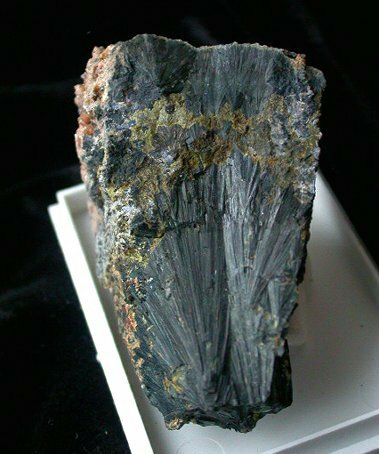 Reference: Lindberg & Murata (1953): Faheyite, a new phosphate mineral from the Sapucaia pegmatite mine, Minas Gerais, Brazil. 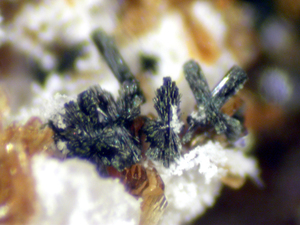 American Mineralogist. 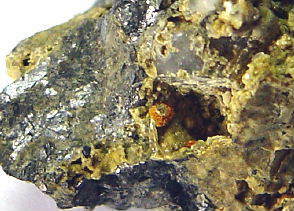 38, 263-270, 349; Rocks & Minerals: 62: 318. 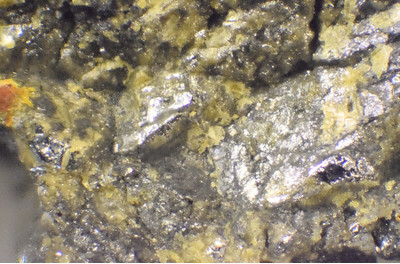 Reference: Lindberg, M. L. (1949): Frondelite and the frondelite-rockbridgeite series. 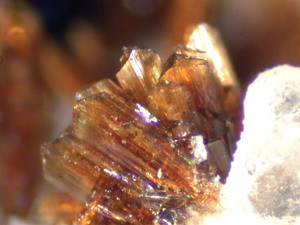 American Mineralogist. 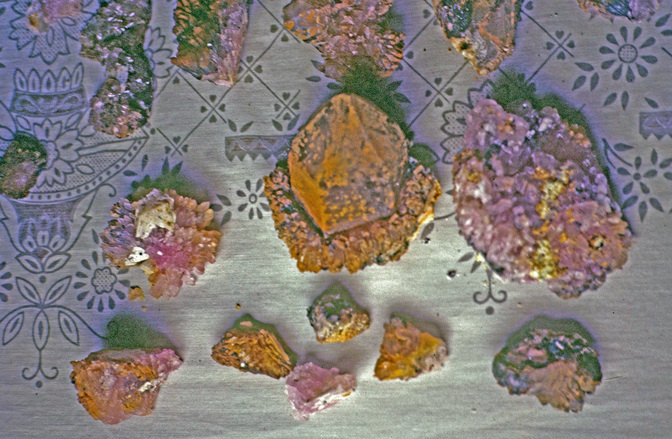 34, 541-549; Palache, C., Berman, H., & Frondel, C. (1951), The System of Mineralogy of James Dwight Dana and Edward Salisbury Dana, Yale University 1837-1892, Volume II: 868; Mineralogical Record: 30: 347. 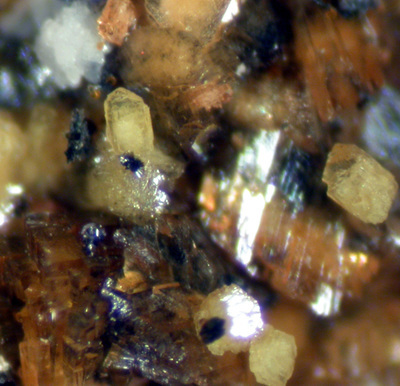 Reference: Kampf, A.R., Nash, B.P., Chiappino, L. and Varvello, S. (2018) Jahnsite-(NaMnMg), IMA 2018-017. 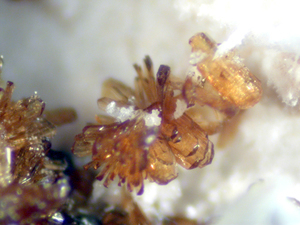 CNMNC Newsletter No 43, June 2018, page 785; Mineralogical Magazine: 82: 779-785. 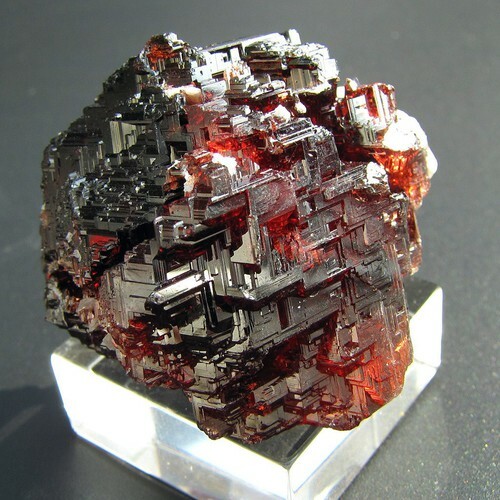 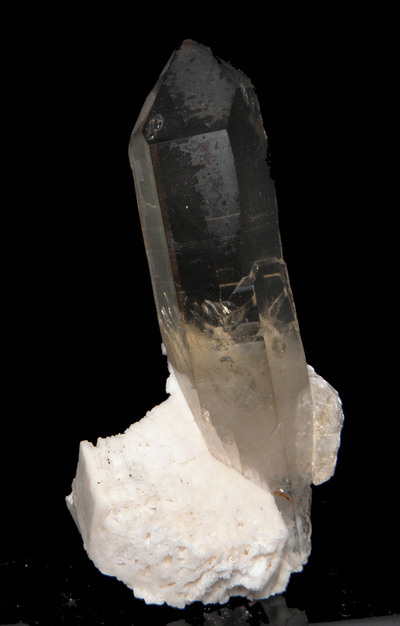 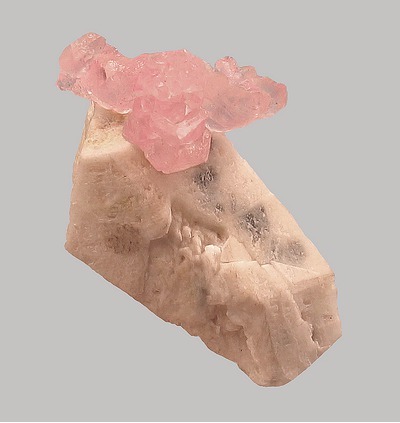 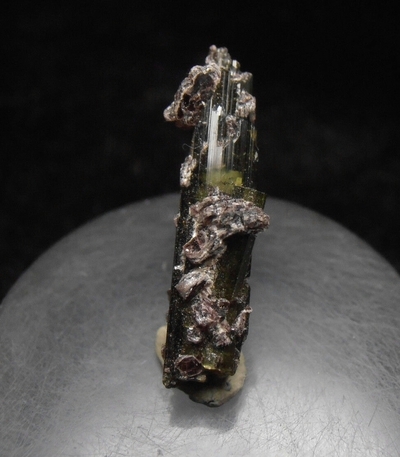 Reference: American Mineralogist (1953): 38: 612-638; Mineralogical Record: 30: 347; J.W. 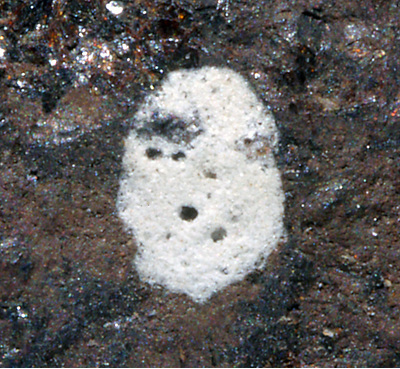 Anthony at al. 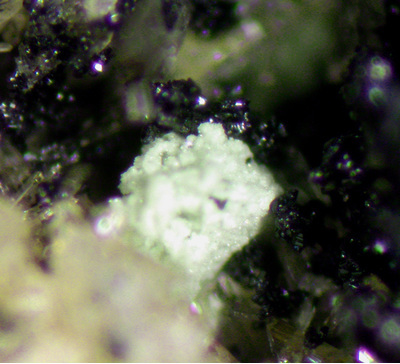 : Handbook of Mineralogy, Vol. 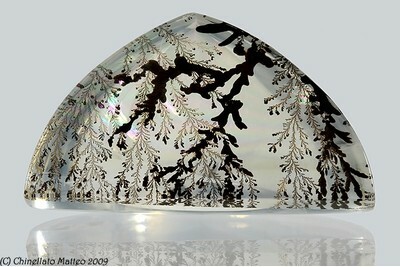 IV (2000). 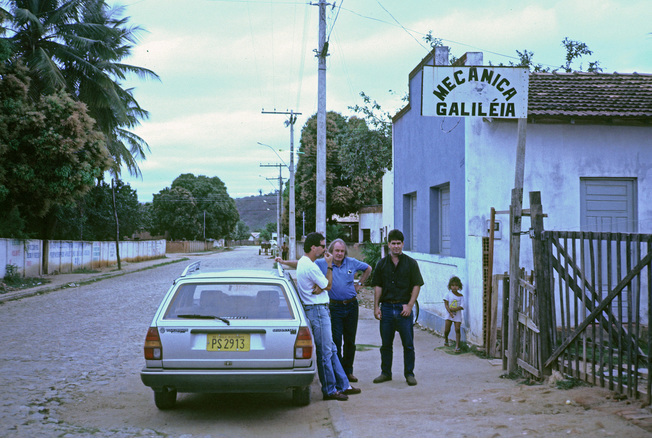 Reference: Atencio,K. 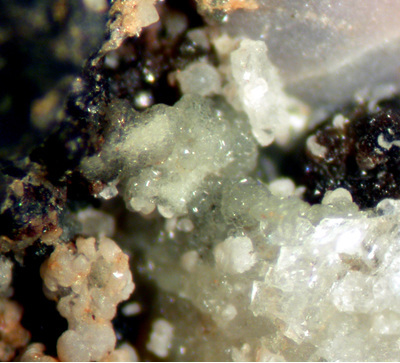 et al (2007): Ruifrancoite, a new Fe3+-dominant monoclinic member of the roscherite group from Galileia, Minas Gerais, Brazil. 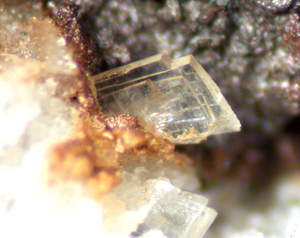 Canadian Mineralogist. 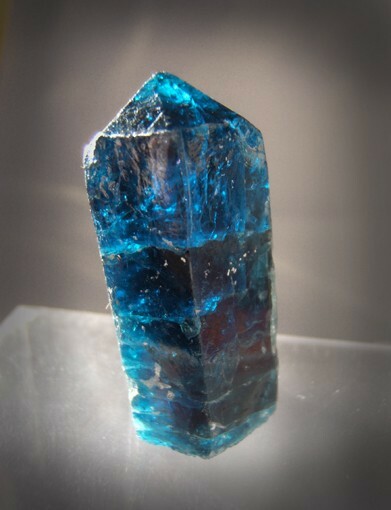 45, 1263-1273. 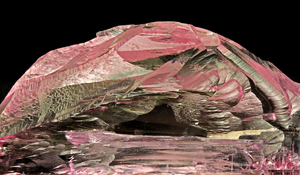 Reference: Luis Menezes specimens at Denver show, 2008. 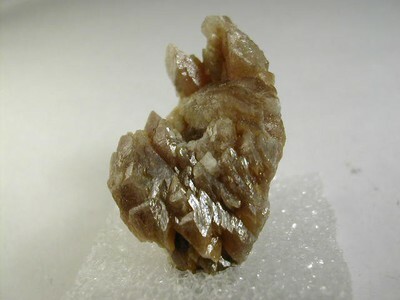 Reference: American Mineralogist (1953): 38: 1126-1133. 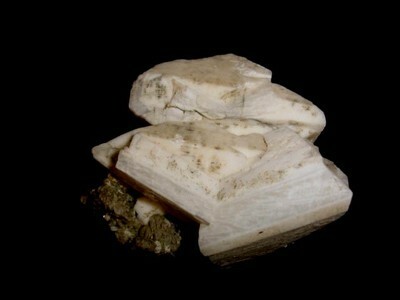 Reference: Cassedanne, J.P. & Baptista, A. 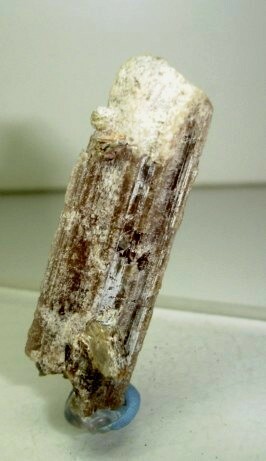 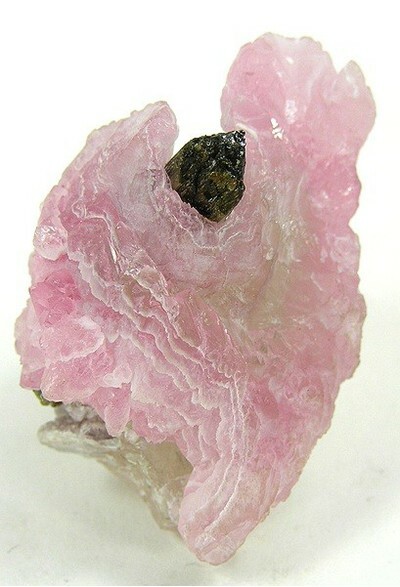 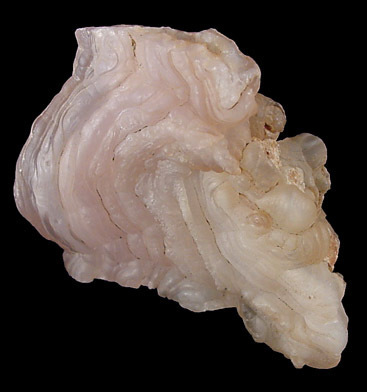 (1999): Famous Mineral Localities: The Sapucaia Pegmatite Minas Gerais, Brazil. 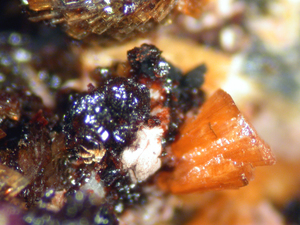 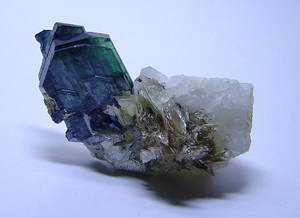 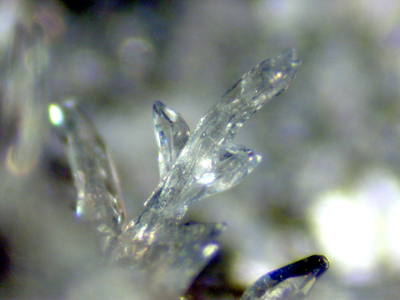 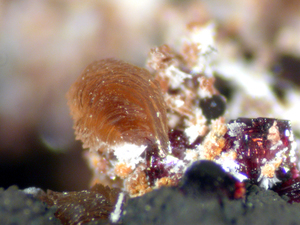 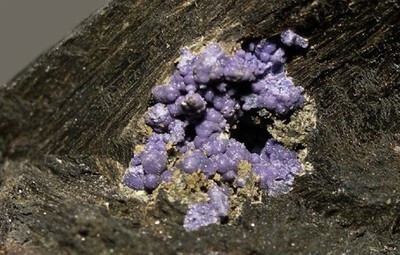 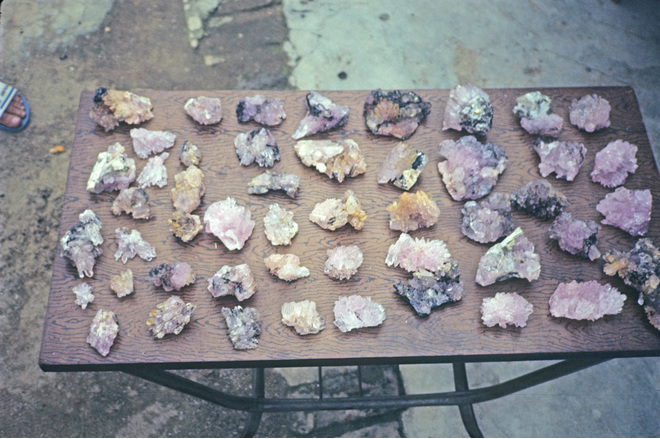 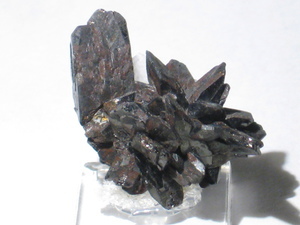 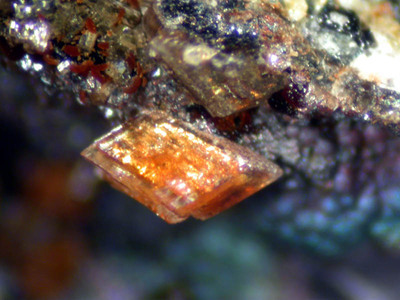 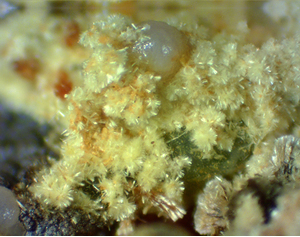 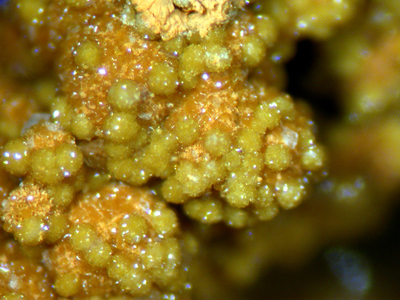 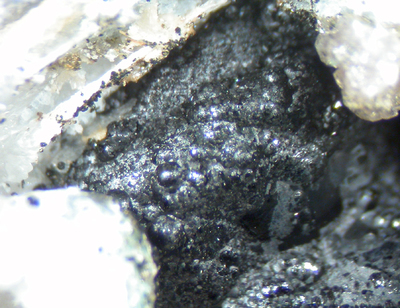 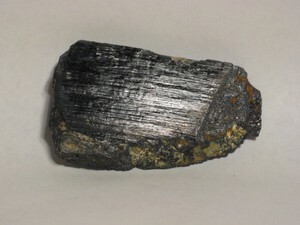 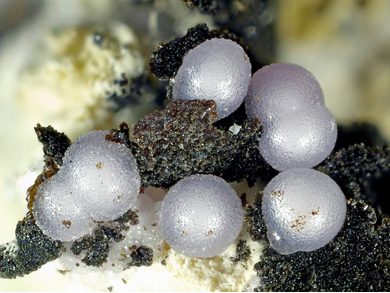 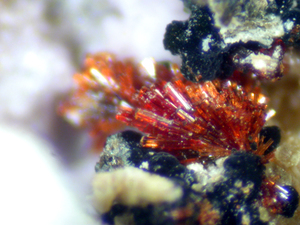 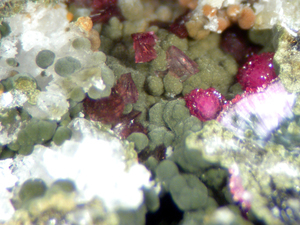 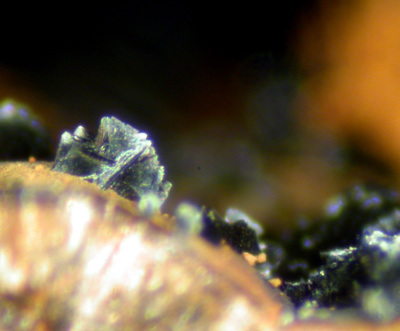 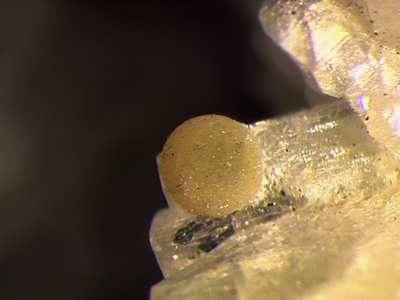 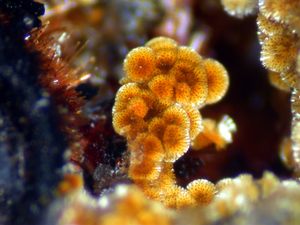 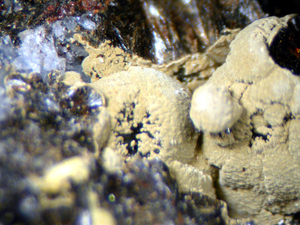 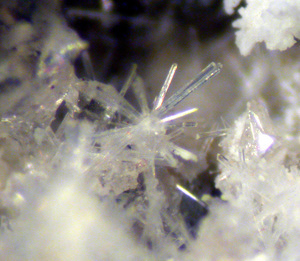 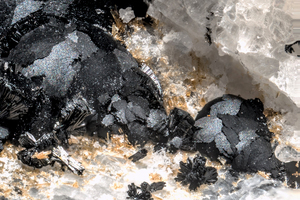 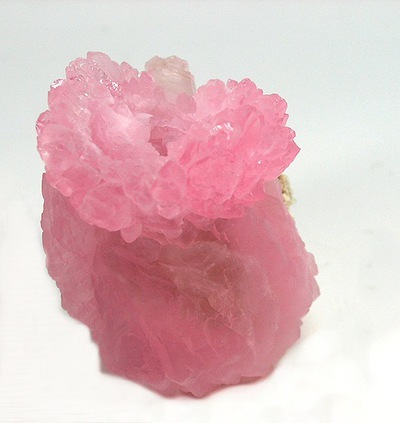 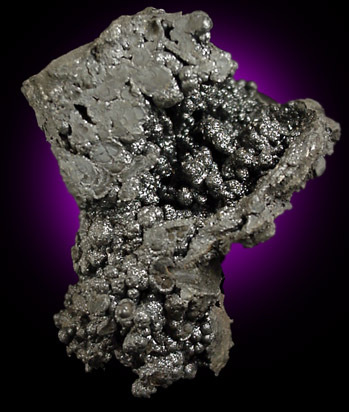 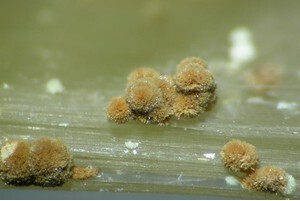 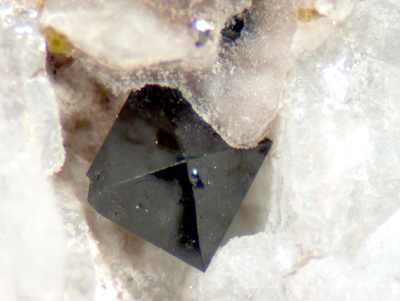 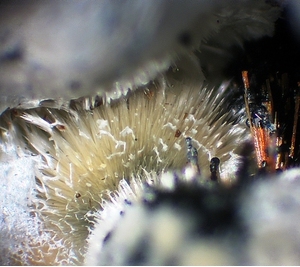 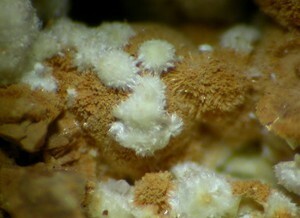 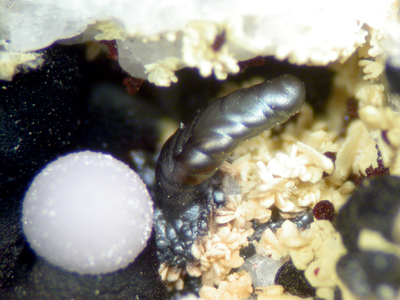 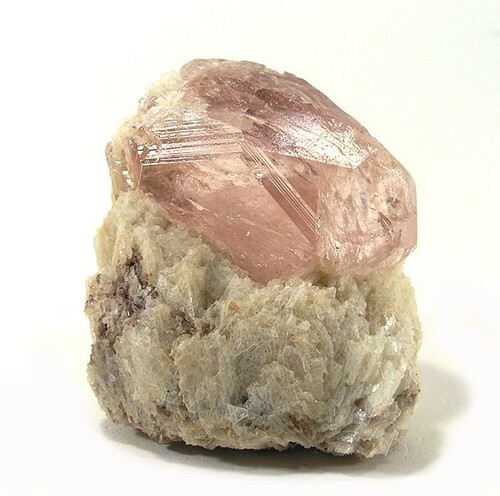 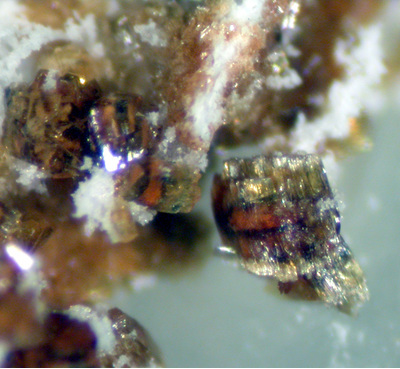 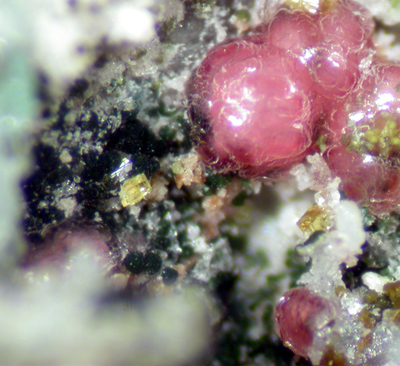 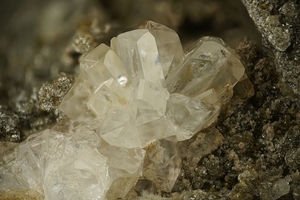 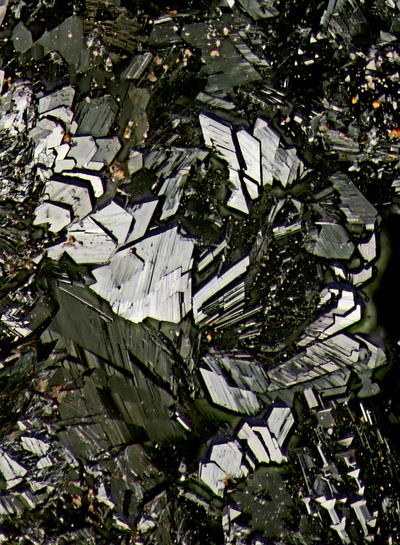 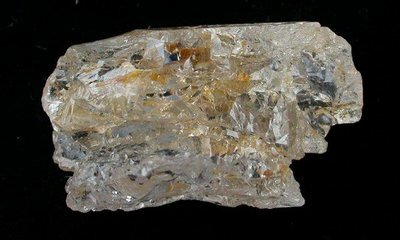 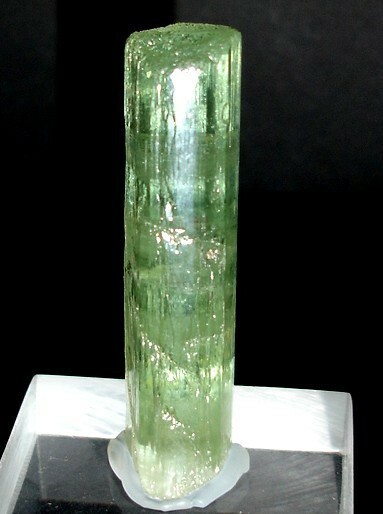 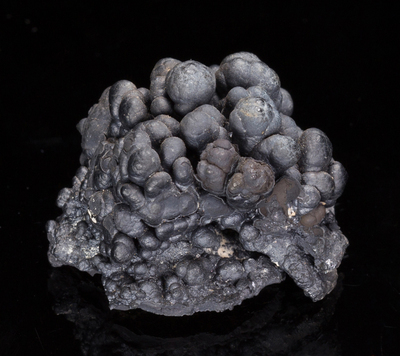 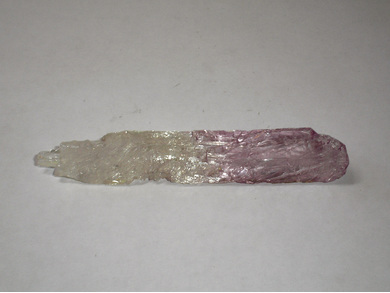 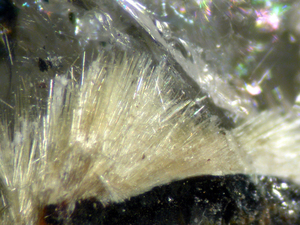 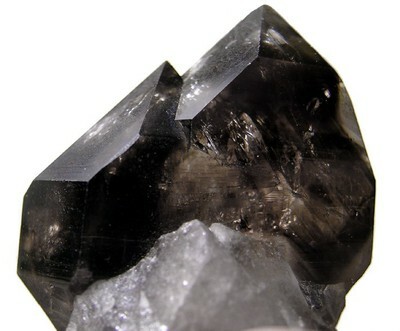 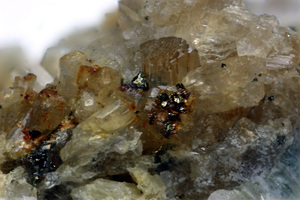 Mineralogical Record, 30: 347-360 + 365. 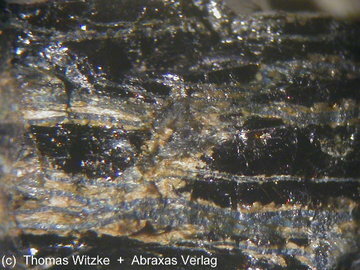 Reference: Science (1954): 119: 739; Lindberg, M.L. 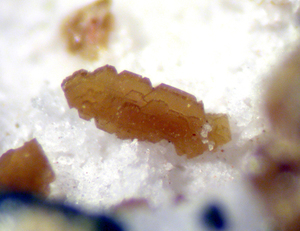 and Pecora, W.T. 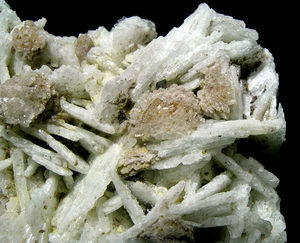 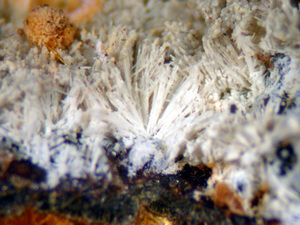 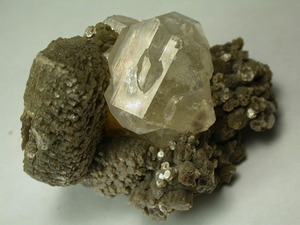 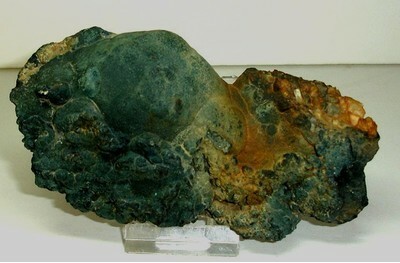 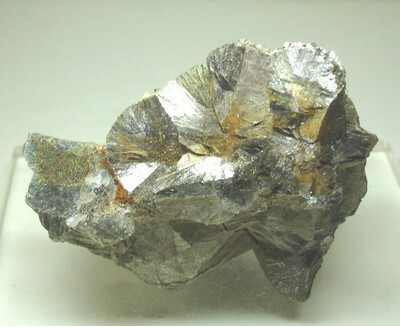 (1955) Tavorite and barbosalite, two new phosphate minerals from Minas Gerais, Brazil. 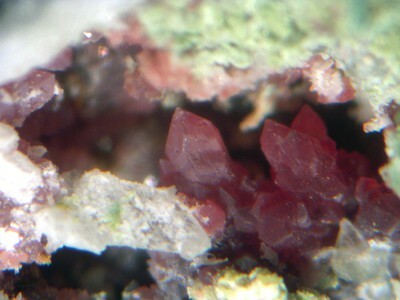 American Mineralogist 40, 952-966. 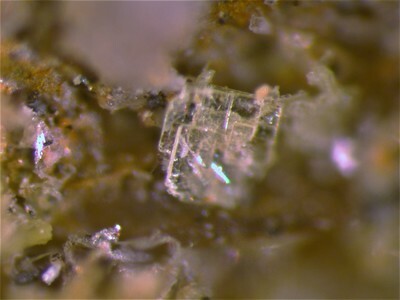 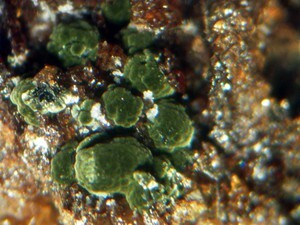 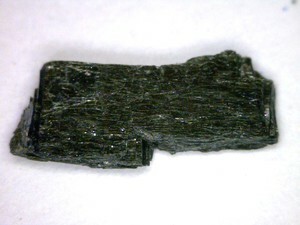 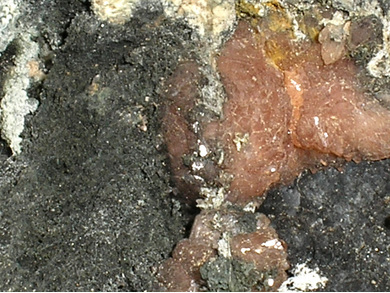 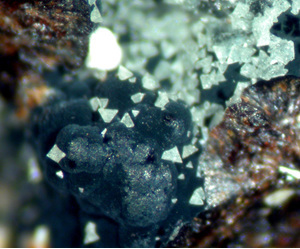 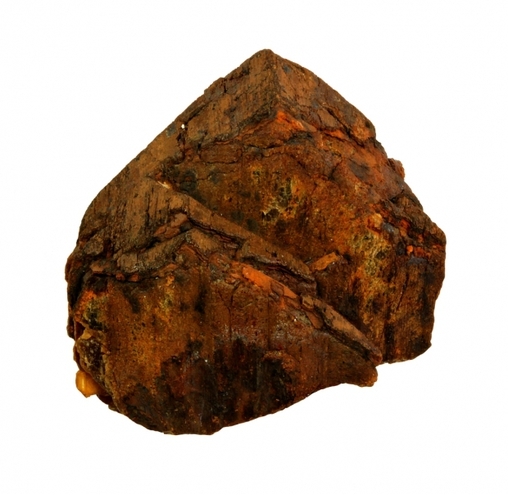 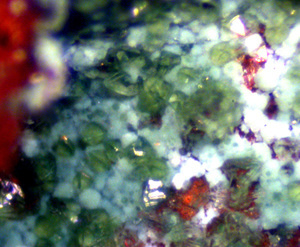 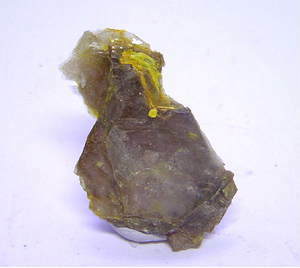 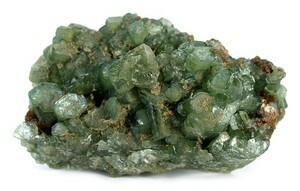 Description: Both Mn- and Fe-bearing variscite occurs here.